Nome Ltd. is a Finnish company. We specialize in the Sales of high quality condition monitoring products and services to improve plant efficiency and effectiveness. 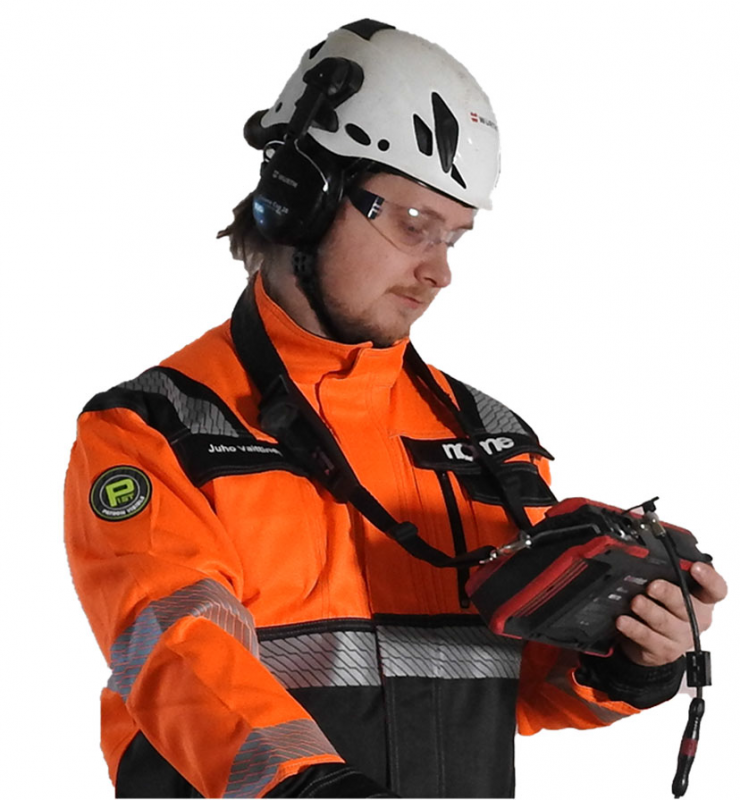 As one of the Finland’s largest independent suppliers of World class maintenance and condition monitoring. This allows Nome to select and distribute products and services that have been field tested and used daily by our service division. In addition an extensive range of quality brand instruments, you will also find Nmas series products which designed and made by our own, which incorporate latest technologies, providing advanced performance in new and demanding applications. Nome is proud of offering only highest level industrial grade products to our customers. Connection Technology Center is a US based company established in 1995. They design and manufacture professional instruments for vibration measurement analysis. Connection Technology Center´s instruments are well known around the globe for their accuracy and reliability. But it is continuous usage of the latest technological achievements that makes them leading innovative vibration manufacturer. Tan Delta is UK based company which accumulated many years of continuous technology and product development in oil condition monitoring. They are the global leader in development and supply of advanced oil condition monitoring technologies, products and systems. Monarch International. Imc is US based company founded in 1988. They are the world’s largest supplier of rotational speed measuring instrumentation and stroboscopic inspection equipment. Coantec is China based company founded in 2012, they specialize in the production of industrial inspection cameras, portable inspection instruments for awkward & hard to view areas such as internal workings of engines and pipes. Low-tech price for high technology products. Vibro-Laser is a US based company that designs, develops and manufactures resource-saving laser alignment equipment. Their products improve profitability and reliability in manufacturing plants worldwide.